The Weeknd’s Starboy album will be released on June 13. Marvel announced a release date for The Weeknd Presents: Starboy! 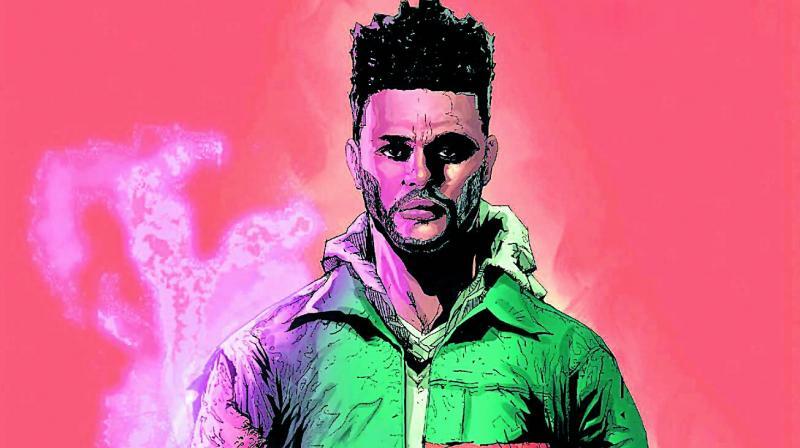 XXLmag.com reported that according to a press release, the comic book based on The Weeknd’s Starboy album will be released on June 13. The singer wrote the book with the Marvel team. “Marvel is the pinnacle of success in their field and I’ve been a lifelong fan of their work. To be able to partner with them is a dream come true,” The Weeknd said. Meanwhile, rumours are rife that The Weeknd is set to release his new album!